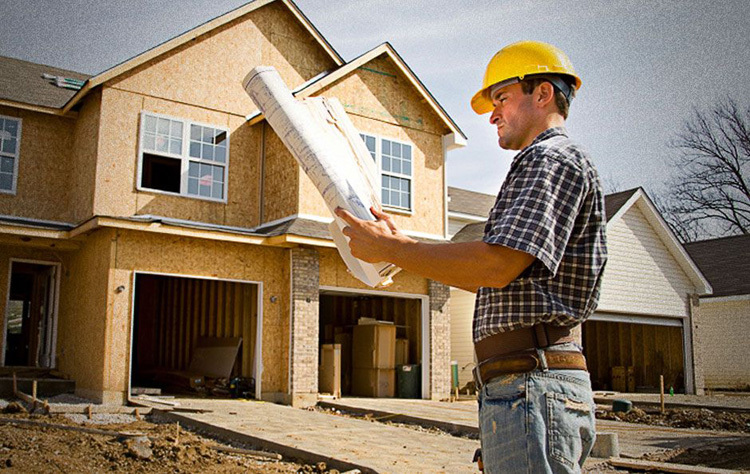 Although most small business contractors are aware that disputes with a homeowner can result in frustration, annoyance, and nonpayment, many contractors are unaware that they can file a lien against the homeowner's property. Such a lien, called a mechanic's lien in New York (a garagemans lien is for mechanics), can make it hard or impossible for a homeowner to sell the property while the lien is in place and may even enable the contractor to institute a foreclosure proceeding against the homeowner. When should a contractor file a mechanics lien? A mechanic's lien must be filed within eight (8) months from the last date labor or materials were provided; four (4) months if the property is a single family home. What if the general contractor was paid? If a subcontractor files a mechanic's lien against the homeowner and the general contractor had been paid, the homeowner will have a defense against the mechanics lien. The solution is for the subcontractor to file a mechanic's lien while doing the work or as soon as a problem is detected. What kind of improvements must be made before a mechanic's lien can be filed? The improvements must be permanent in nature. A mechanic's lien will not attach where materials are supplied for a temporary improvement. How long is the mechanic's lien effective? A New York mechanic's lien is effective for one year from the date of filing, unless an action is commenced during that period to perfect the lien. How much does it cost to file the Lien?